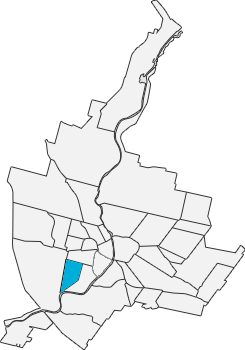 The Genesee-Jefferson neighborhood, often known as S.W.A.N. 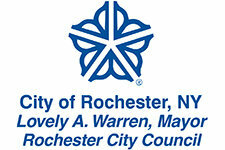 (Southwest Area Neighborhood Association), holds some of Rochester’s most iconic locations. Joseph C. Wilson Magnet High School, rated one of the top high schools in the U.S., is located on the site of the historic West High School. In 1857, Rochester’s first hospital, St. Mary’s Hospital (now Unity Health, part of Rochester Regional Health) began in a stable nearby. 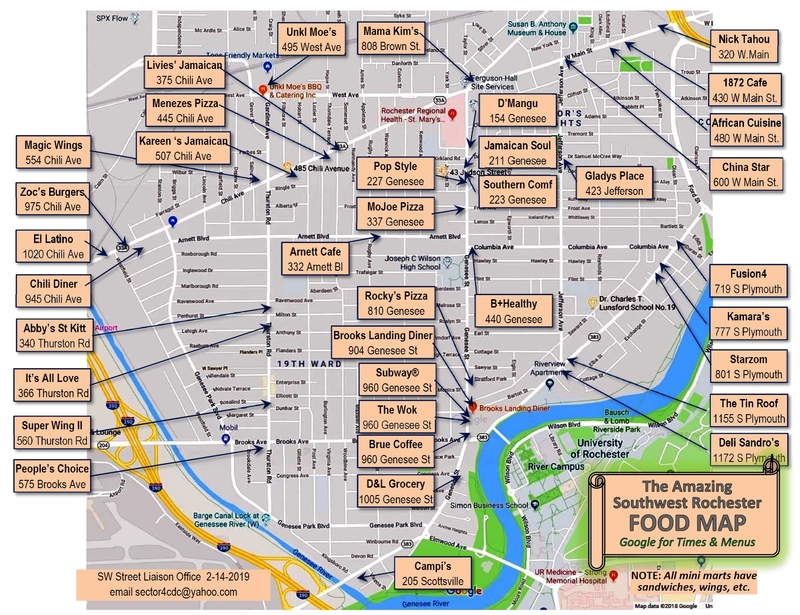 The neighborhood is primarily residential, although its two main thoroughfares, Genesee Street and Jefferson Avenue, are a walkable mix of homes and businesses, while Dr. Samuel McCree Way has some community and religious organizations. S.W.A.N was founded by the Honorable Willie W. Lightfoot (1940-2001), an African-American community activist and County Legislator (25th District) for almost four decades. Since 1976, S.W.A.N. has kept a watchful and protective eye on its boundaries: Samuel McCree Way on the north, Genesee Street on the west, Cottage Street on the south and Reynolds Street on the east. Currently the organization works in many areas of community development. The Grow Green program works to teach the concepts of STEM (science and math) along with agriculture in a family-friendly outdoor setting. There are after-school and summer camp programs for children, and other family support systems available. 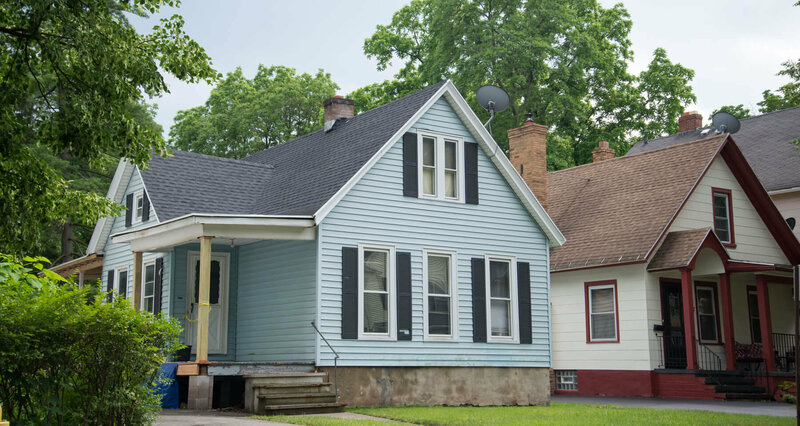 Close to Genesee Valley Park, the University of Rochester, the Erie Canal, Brooks Landing riverfront development, the Greater Rochester International Airport, and more, Genesee-Jefferson is a convenient and attractive place to live.